Thollot Diamonds and Fine Jewelry in Colorado offers beautiful Diamond Jewelry, Diamond Engagement Rings, Fashion Jewelry, Custom Jewelry Designs, Bridal Jewelry, Certified Loose Diamonds, Wedding Rings, Engagement Bands, Anniversary Bands and Wedding Bands and more. 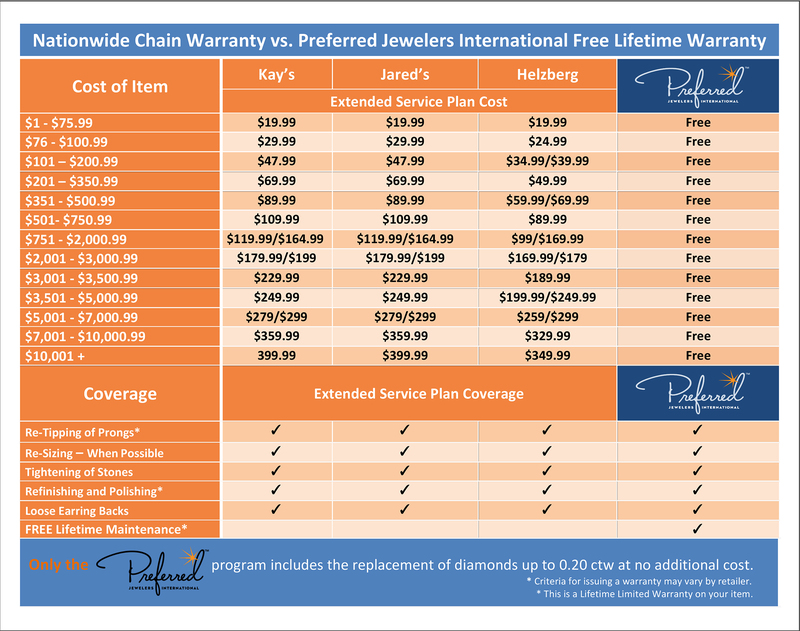 The spacious and elegant showroom is located in Thornton, CO. Thollot Diamonds is equipped with an onsite state-of-the-art jewelry repair and manufacturing facility and is known for being unsurpassed in quality as well as being known for their superior workmanship brought to every single repair job in Denver, CO. Whether you have an heirloom in need of restoration, or simply a broken chain, Thollot jewelers treats every piece of jewelry with integrity and skill. At Thollot Diamonds, they value your ideas. They put the most attention to listening to you during the process of crafting premium jewelry for your life’s important moments. Currently established in Tronton, Colorado, Thollot Diamonds was founded by wedded pair Joy and Troy (GIA Graduate Gemologists) after having worked in the wholesale business for years. Exercising years of expertise in the business, Thollot Diamonds can assure the highest standards of workmanship, craft and care reflected in their priceless range of jewelry and certified quality loose diamonds. As a trusted retailer, their priority lies with customer satisfaction. They offer the widest range of industry standard and custom designed bridal jewelry in Denver, CO, Colorado. 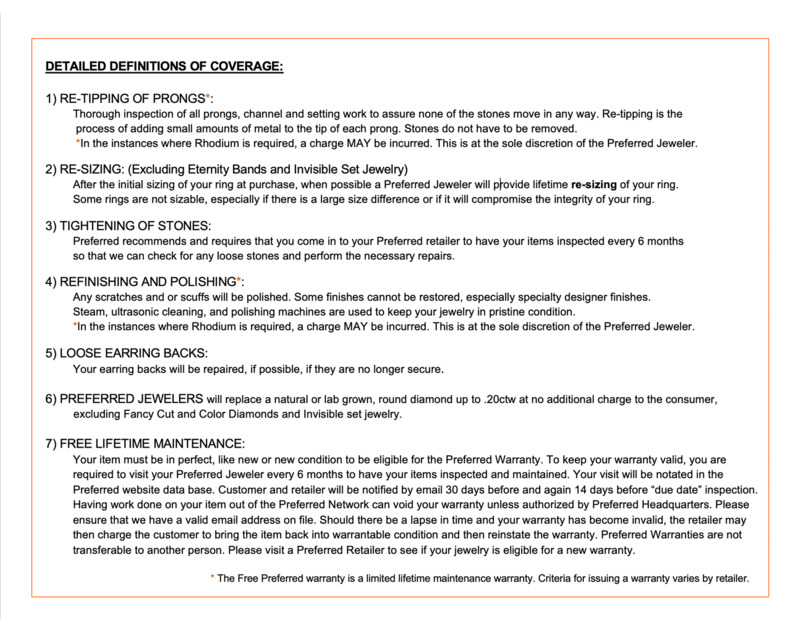 When needing to make some repairs to your treasured older jewelry (from wedding bands to diamond engagement rings), they’ve got you covered. Flawless repairs are one of their trademarks. You won’t be able to tell that your jewelry was ever in need of repair. If you have an idea for a new design or can’t find that amazing ring or pendant you saw on Pinterest, come to Thollots for a free design consultation where they will show you how easy, fun, and affordable it is to have your design idea turned into gorgeous reality. Thollots is a well-established business that continues to grow steadily. Their organization has been an active member of the Independent Jewelers Organization (IJO) since 2004 and is currently the sole Master IJO Jeweler of their area. They maintain a leading role by keeping up with the latest fashions and trends in fine jewelry, educating themselves about every aspect of the jewelry industry, including innovative technologies, and the ability to listen carefully to each one of their customers. Thollot's is able to offer you the finest diamonds at the best value. They practice a strict ethical code of conduct regarding the importance of trust, integrity, expertise, honesty and quality, as it is our promise to deliver the Brilliance You Deserve ®.